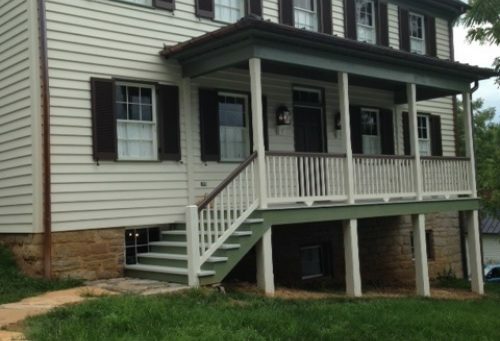 Three well-appointed bedrooms in an 1834 historic lodging within walking distance of Abingdon attractions. Flatscreen TV with cable. Wifi.